Rediscover the Battle for the Planet of the Apes with the adaptation of the original screenplay for the film by acclaimed Hollywood screenwriter Paul Dehn (Murder on the Orient Express) from legendary writer Doug Moench (Batman) who was the visionary co-creator of DC Comics’ villain Bane, and Marvel’s Moon Knight. Illustrated by fan-favorite Alfredo P. Alcala (Swamp Thing; Savage Sword of Conan) and more. 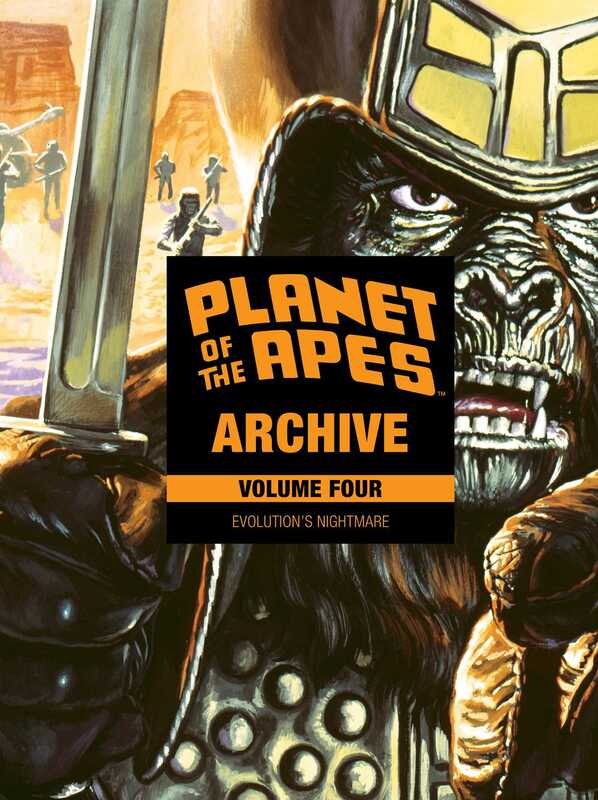 Also included in this volume is Doug Moench’s wildly inventive and all new Planet of the Apes story Future History Chronicles and Evolution’s Nightmare. A must-have for any Planet of the Apes fan!